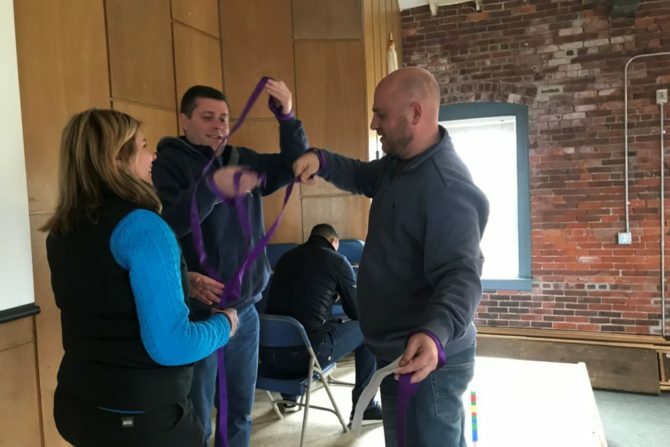 The Foundations of Leadership program is a fundamental development program designed to guide employees through the transition to supervisory roles within Paradigm Precision. The content of the program will allow participants to understand the legal responsibilities of an assumed supervisory role, as well as the continuous improvement expectations of the organization. The program also provides a baseline understanding of the interpersonal skills required to perform in a supervisory role. 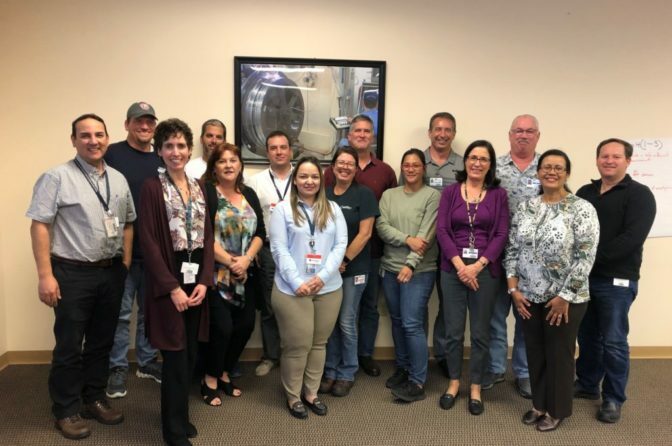 The Paradigm Precision Leadership Development Program is designed to give our most talented employees the tools and experiences they need to reach their full potential as leaders and to help Paradigm Precision prepare for the future. The program consists of six modules, covering topics such as team building, communication, leadership styles, continuous improvement, business finance, policy deployment and goal setting. 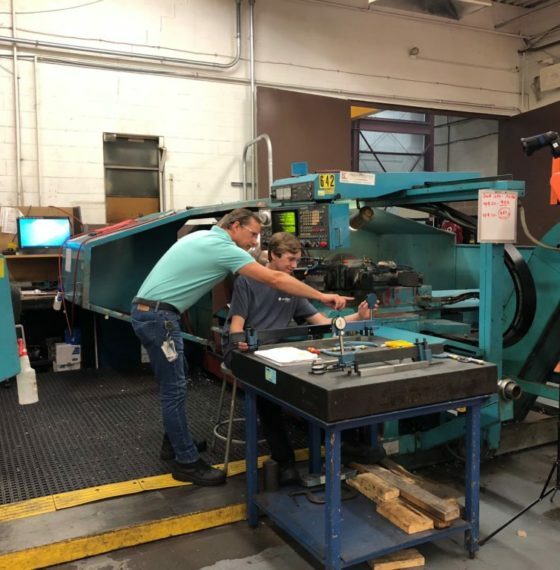 Paradigm Precision has partnered with local technical high schools and colleges to offer skilled trade apprenticeship in the areas of machining, quality inspection, sheet metal and tool & die making. An apprenticeship is a mutual agreement through which the apprentice gains instruction and support in exchange for work experience within the manufacturing business. The apprentice learns with masters of the trade, craft, or profession and begins an occupational career while contributing to the work of the company.